Personalize this classic Lucrin wallet by engraving it with a text of your choice. 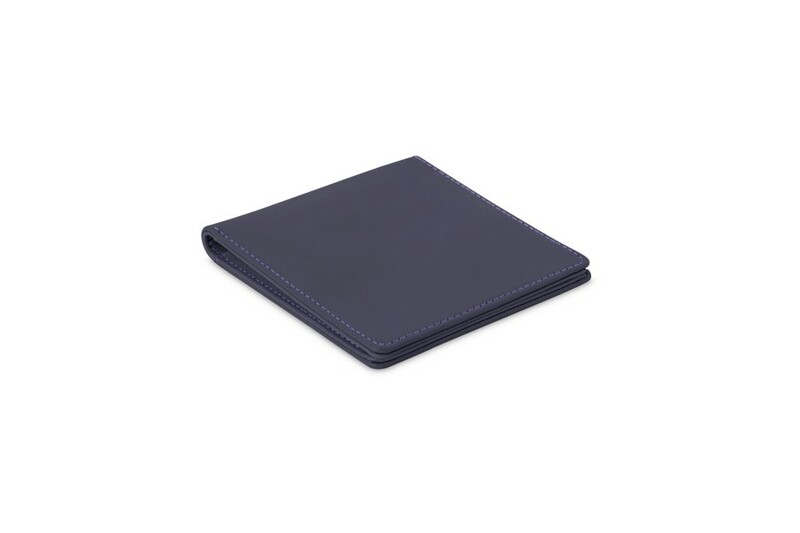 The wide choice of colors and leathers gives you the possibility to have a very personal wallet. 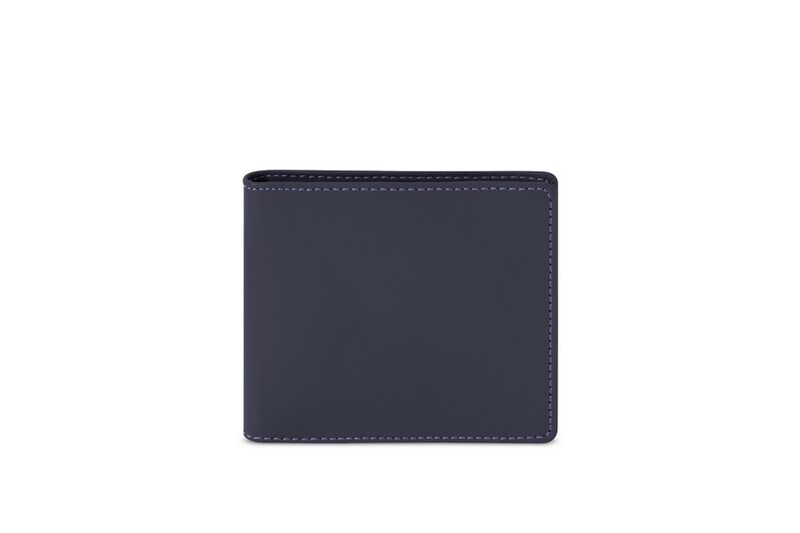 Discover this exceptionally well-crafted luxury wallet for men, made in the finest wallet leather. 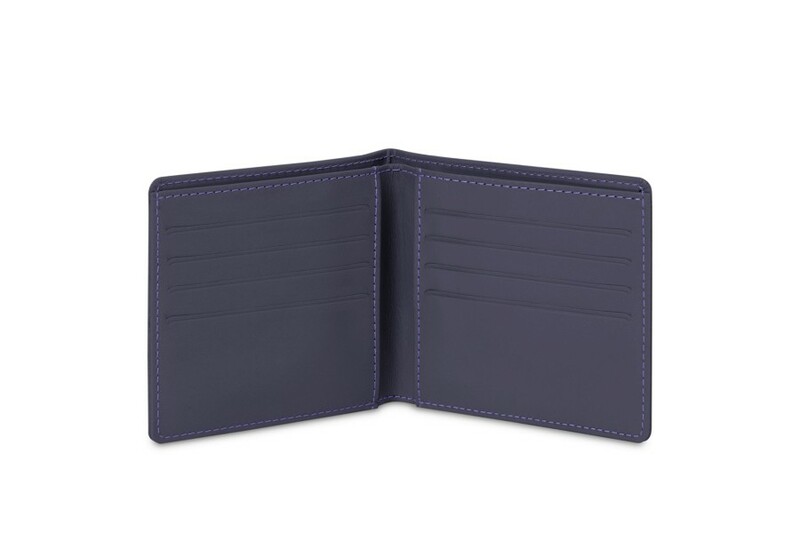 It comprises of 8 slits for standard credit cards/business cards, as well as a larger pocket without separation for bank notes - a perfect wallet card holder. 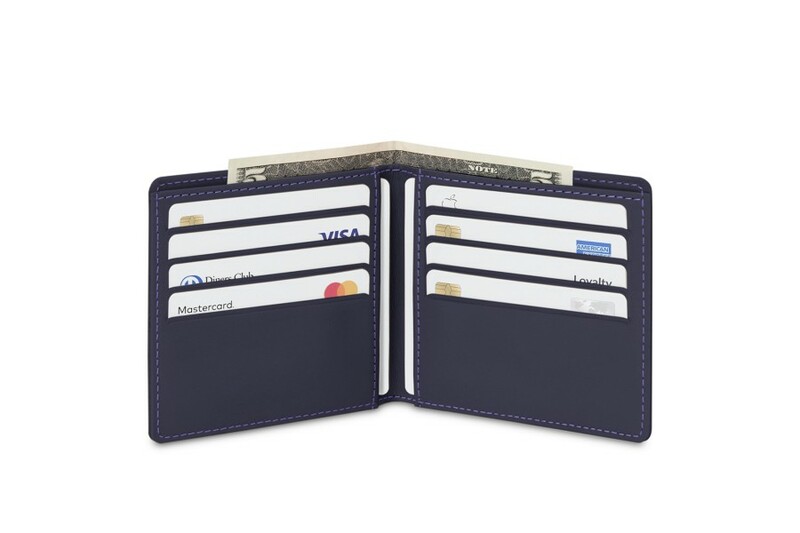 Two flat pockets can be found underneath the credit card slits which can provide storage for your bills/receipts - a well-thought wallet design. 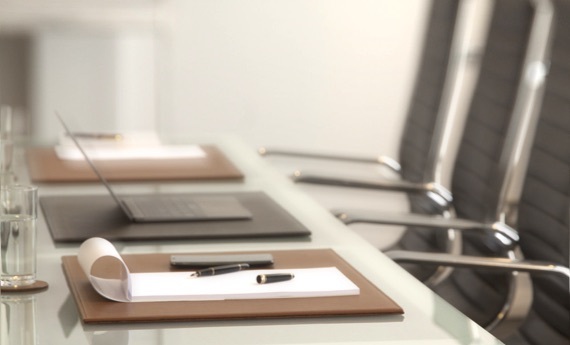 The classic leather wallet purse is one of the traditional luxury accessories for men, and these are excellent gift ideas as well, especially because they are perfectly customizable.